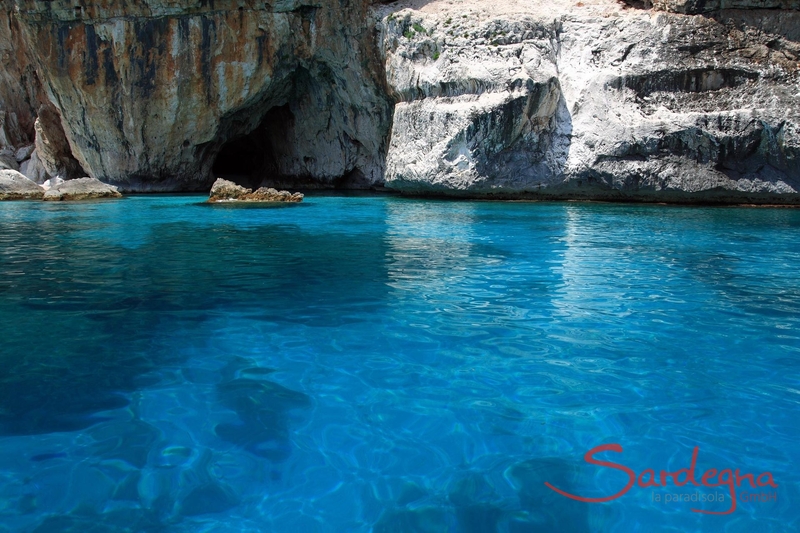 With idyllic bays such as Cala Goloritzè, Cala Luna and Cala Mariolu, the Gulf of Orosei is a treasure trove for nature lovers: wild, romantic rocky beaches, some of which can only be accessed via idyllic footpaths – perfect for snorkelling, climbing, bathing and admiring. 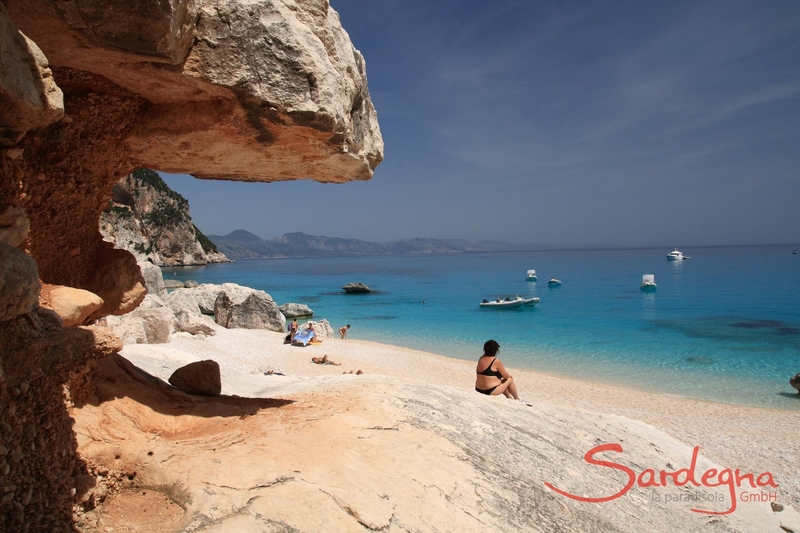 The Gulf of Orosei stretches 30 kilometres along the eastern coast of Sardinia, marked by the foothills of the Supramonte massif. 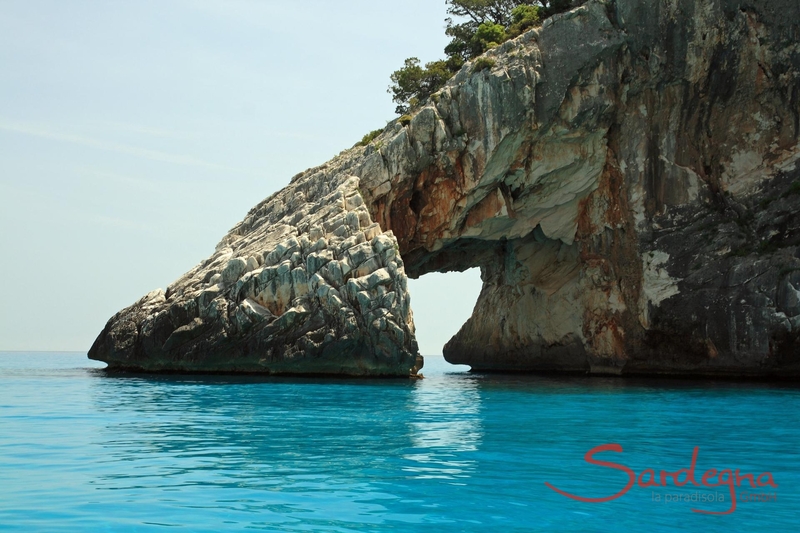 Rivers flow along the imposing rock formations into the sea, like at the iconic Cala Luna. Nearly all of the beaches are only accessible by walking or climbing – and this is why the bay of Orosei is particularly popular with outdoor lovers and hikers. 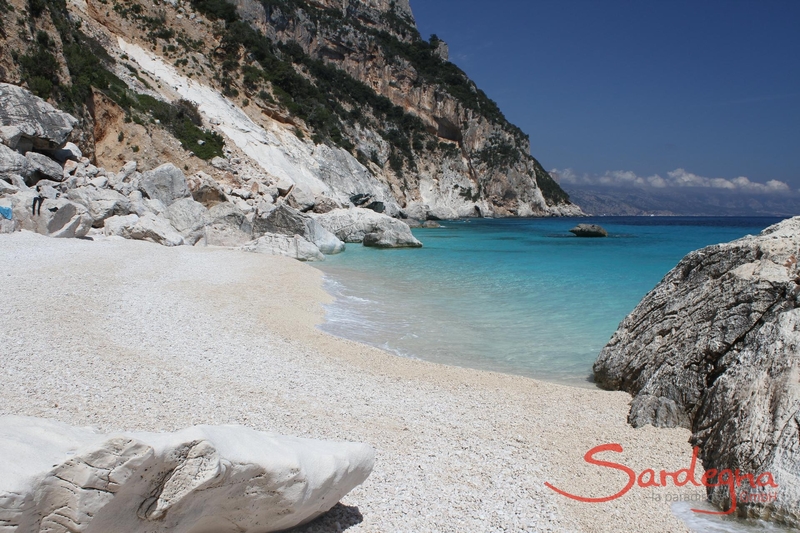 Probably one of the most beautiful bays in Europe, Cala Goloritzè is a wild, idyllic bay with bright white sand and crystal-clear water, framed by mighty rock formations. 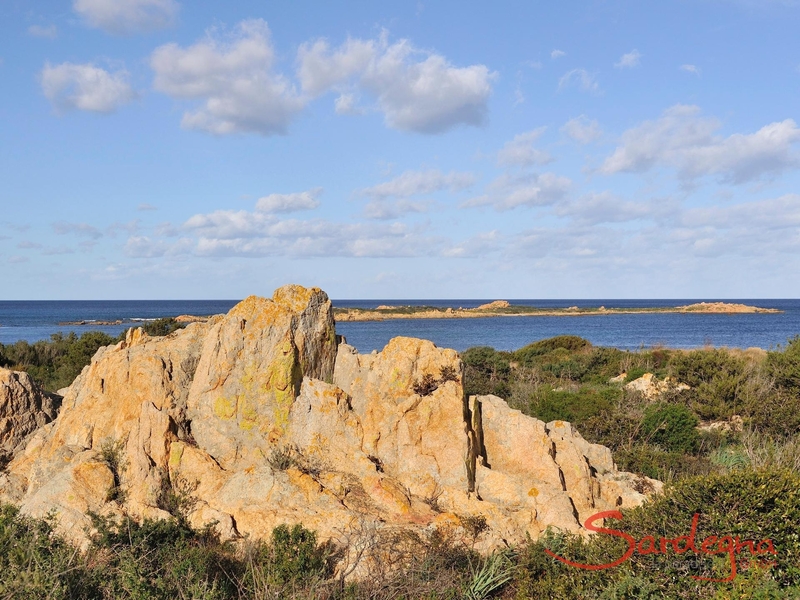 The landmark of the bay is the 100 metre-high Punta Caroddi, a ‘rock needle’ that towers over the beach into the blue sky. A beautiful gate-shaped rock lies at the end of the beach, which can be walked to following the well-signposted trails from the Su Golgo plateau. 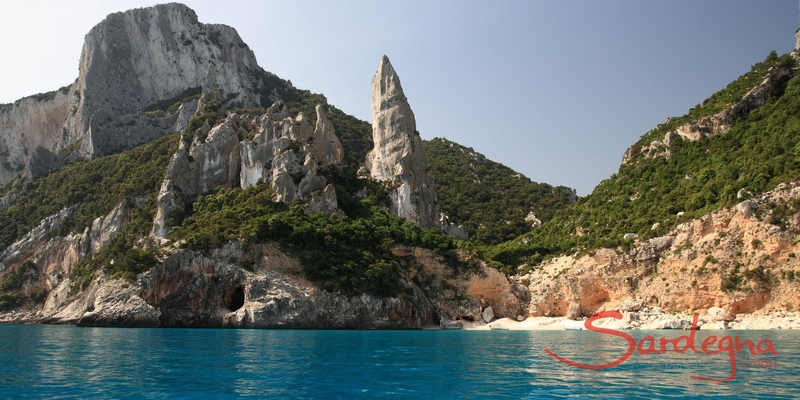 A sea protection zone prevents Cala Goloritzè from being stormed boats full of tourists. 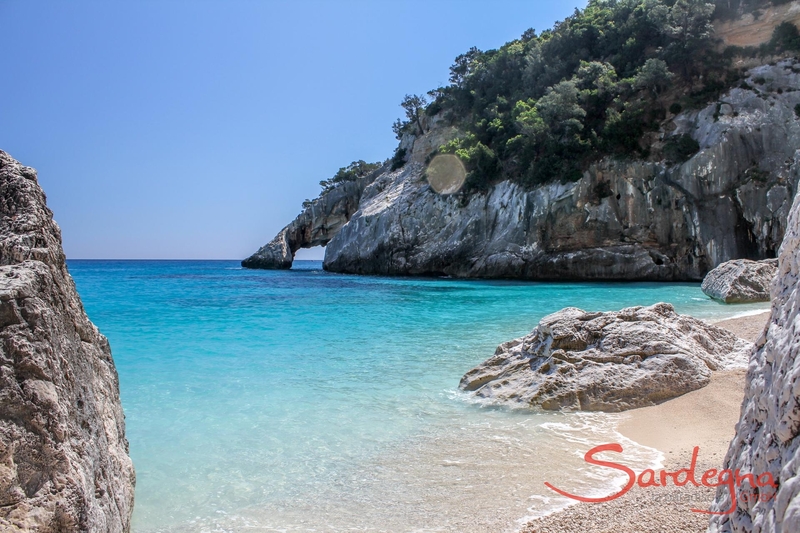 The ‘moon bay’ is a true gem: a gently sloping beach with powdery sand, amazing grottos for diving and snorkelling and fragrant oleander make Cala Luna so beautiful you’ll hardly believe it's real. A small restaurant and a bar in the hinterland make sure guests are refreshed and replenished. 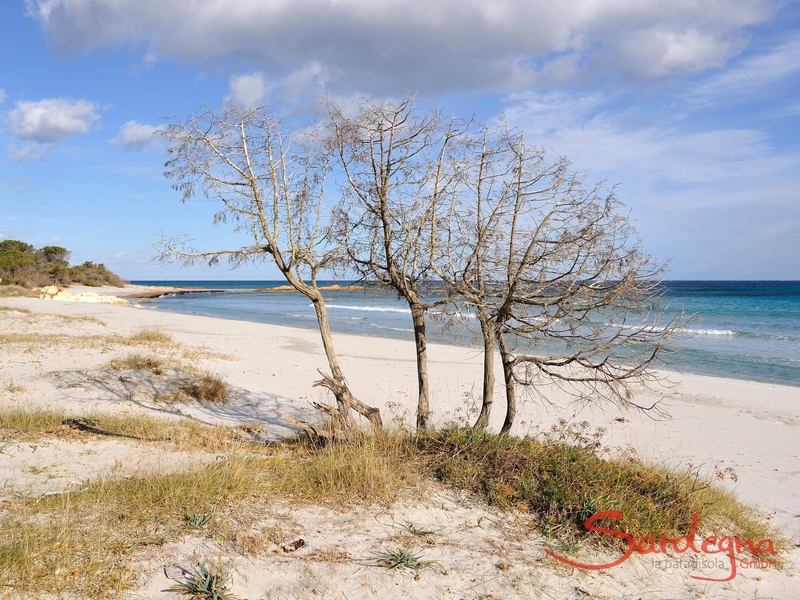 This beach is also only accessible via a hiking trail or excursion boat, for example from Arbatax. The hiking train follows an idyllic route alongside the Codula di Lina river, which flows into the sea at Cala Luna. This dream beach is another that requires a little hike first, but through the most breathtaking scenery. 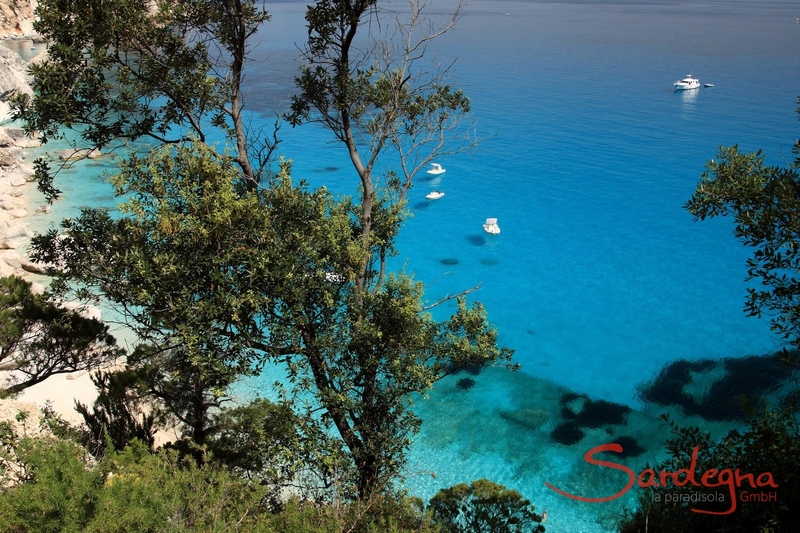 From Cala Gonone, the trail leads through old, gnarled cork and holly oak forests, along the side of the picturesque Codula di Sisine river. 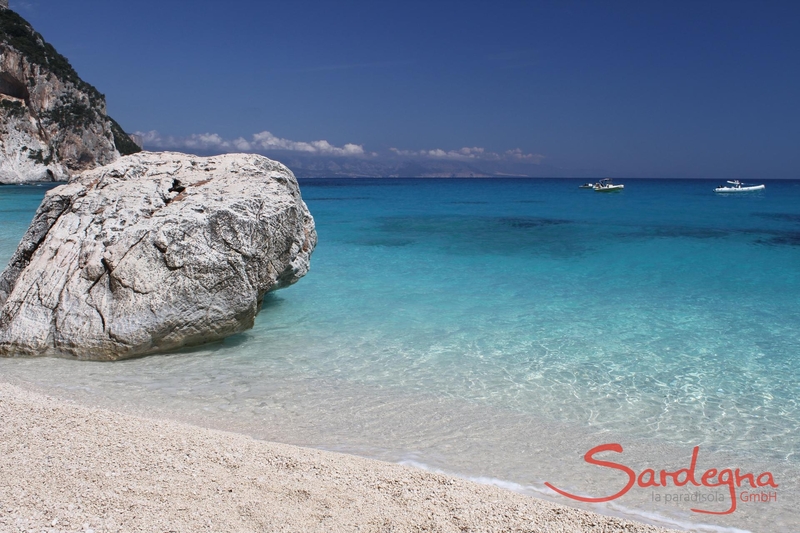 Once at the bay, you’ll be blown away by the fusion of bright, fine sand and turquoise water. 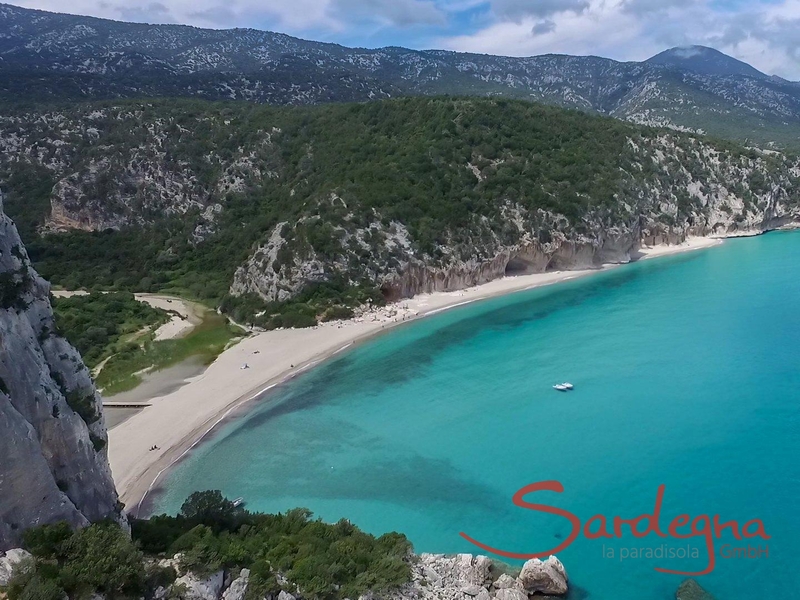 A dream, and not just for families: Stretching 7 kilometres, the sandy beach Su Barone seems endless – gently sloping into the azure water, with the mighty mountains of Gennargentu standing behind it. 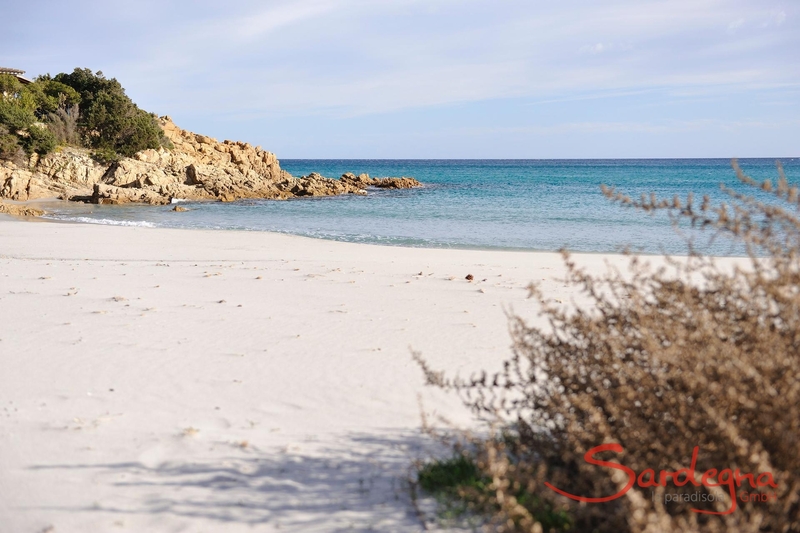 A little insider tip south of Marina di Orosei is Cala Osalla. The family-friendly, secluded beach is paradise for divers and snorkellers. It can be reached by car, and a little bar around 100 metres into the hinterland offers refreshments. 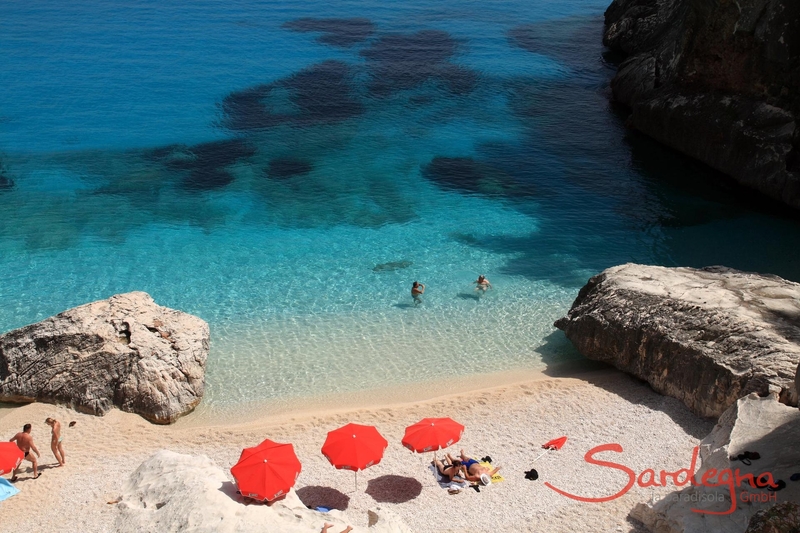 Alternatively, Cala Osalla can also be reached on foot from Su Petrosu beach.